2. In the search bar search for Jolt. a. 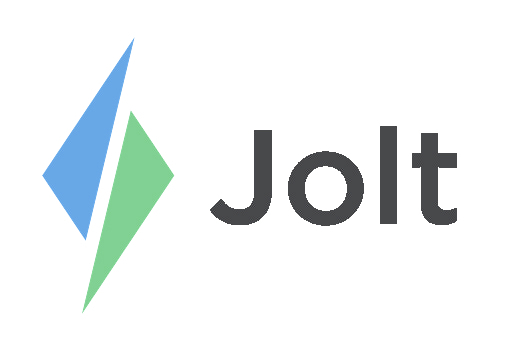 Jolt: Employee Management App for Android devices and Jolt 2 for iPad devices. a. Make sure it is not the Jolt Lite App, this is for smartphone devices. Refer to the article Connect a Device to a Location | Standard to learn how to connect a device.